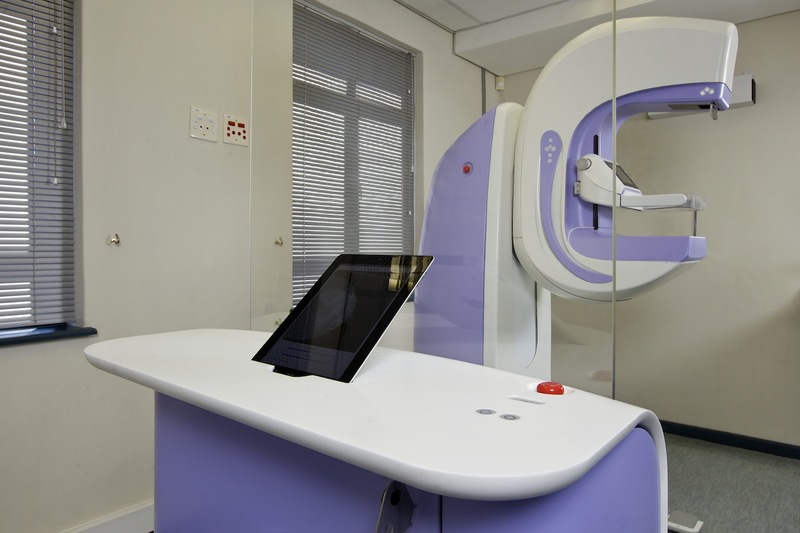 At CapeRay our engineers are acutely aware that the design of Aceso, which has full-field digital mammography (FFDM) as one of its two imaging modalities, must ensure the dose to the patient is minimized. The radiation to which the breasts are exposed is known as the mean glandular dose (MGD), expressed in units of milligray (mGy), and in a standard mammography exam the MGD is approximately 4 mGy. Reducing the dose, however, degrades image quality and increases the risk of misdiagnosis, and so there must be a trade-off. Two researchers, Jeffry Siegel and James Walsh, have recently published a paper in Technology in Cancer Research and Treatment with the provocative title, “Does imaging technology cause cancer? 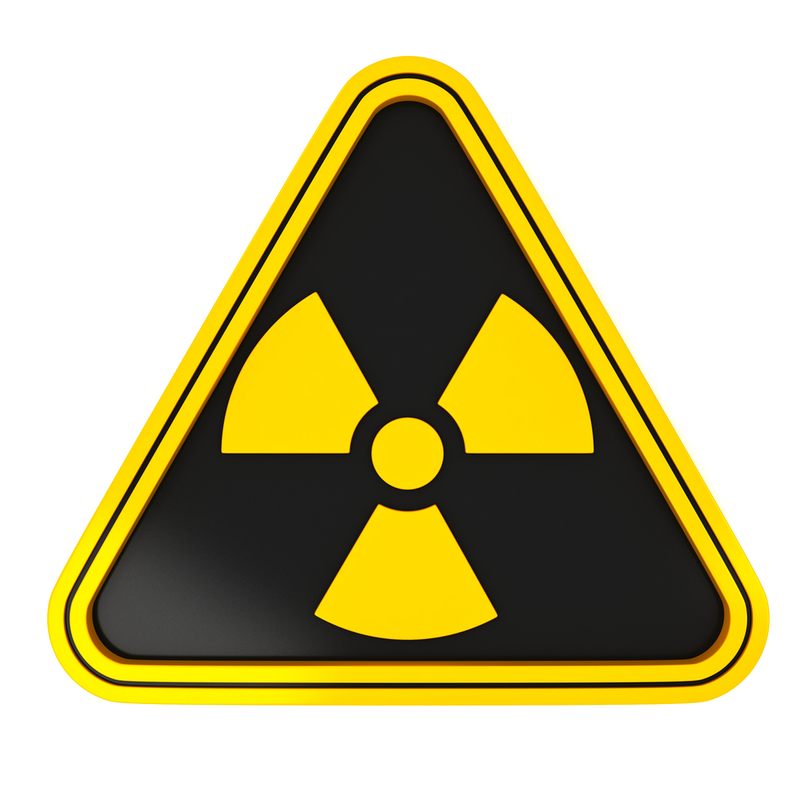 Debunking the linear no-threshold model of radiation carcinogenesis.” They drew attention to the plethora of articles published in the scientific literature that claimed there was no such thing as a “safe dose” of ionizing radiation, while ignoring the literature demonstrating the opposite.